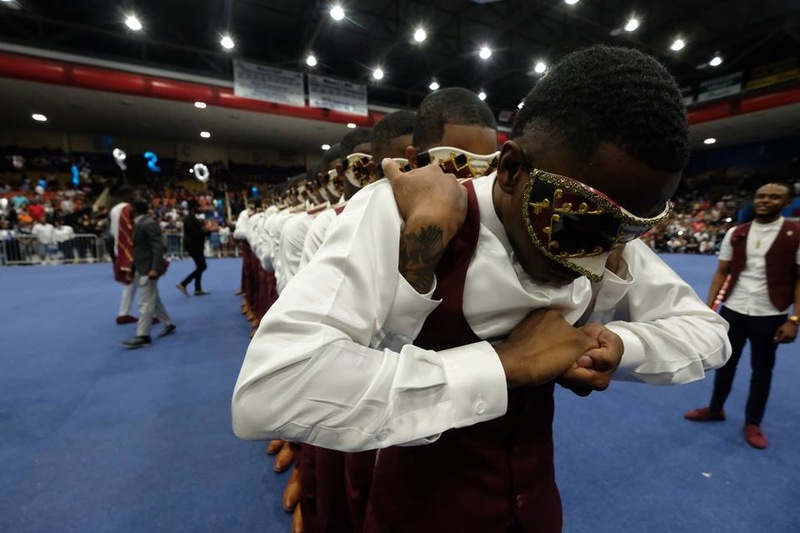 DD NUPES – Delta Delta of Kappa Alpha Psi Fraternity, Inc. 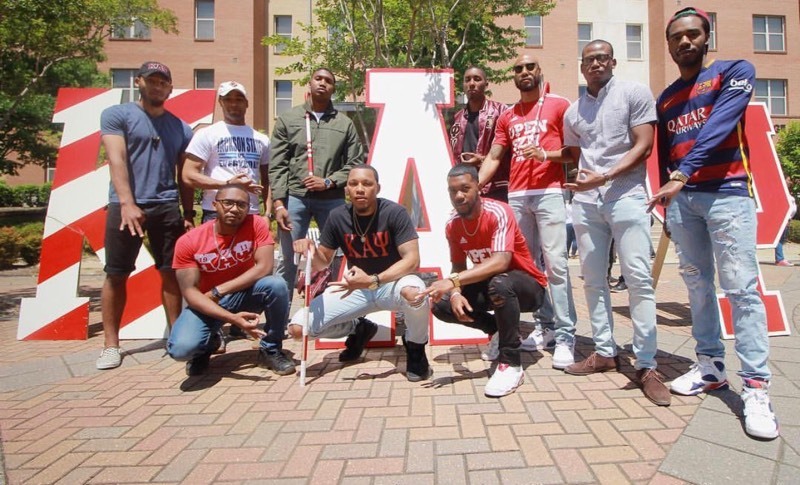 Welcome to the official website of the Delta Delta Chapter of Kappa Alpha Psi Chartered at thee Jackson State University. 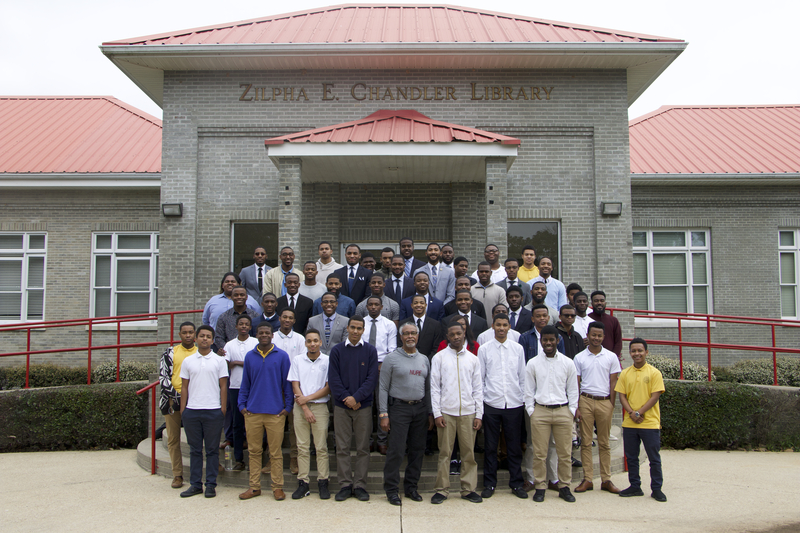 The Delta Delta Chapter, being a chapter of service and mentorship while also excelling in academics is on a path for greatness as we partner with various community organizations to make change in our surrounding neighborhoods, mentoring with the “Premier” Jackson Alumni Chapter Kappa League as we help to guide and train for leadership so these young future leaders of America are on the right path. We stand firm on academic success for our members while also helping to get them connected in the professional work force. 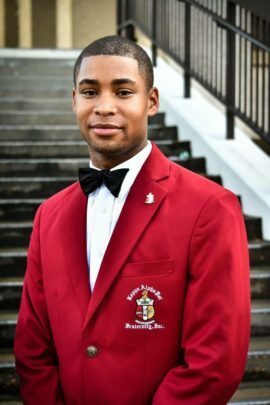 As the Polemarch for this upcoming semester my goal is for us to maintain our community visibility while also enhancing the chapter dynamics to bring more opportunities to the members and chapter as a whole. If you have any questions regarding our fraternity or our prestigious chapter please contact me by the information listed below. 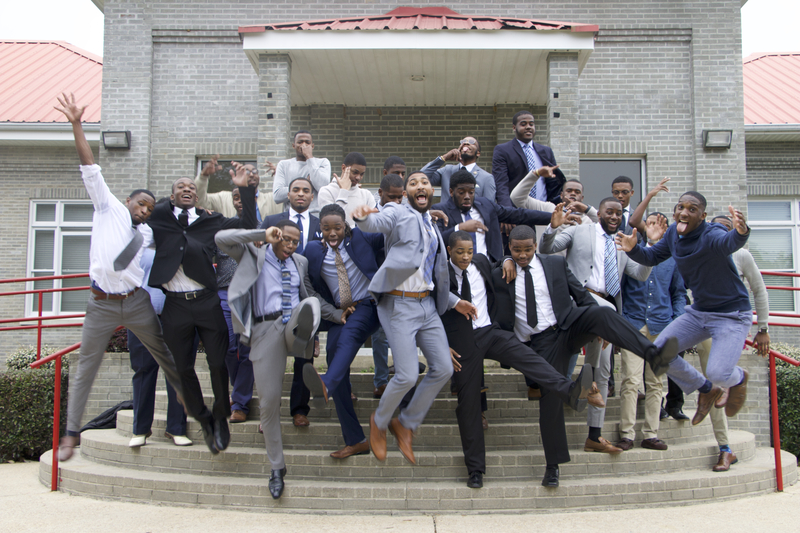 Welcome to the home of the Delta Delta Chapter of Kappa Alpha Psi Fraternity, Inc. 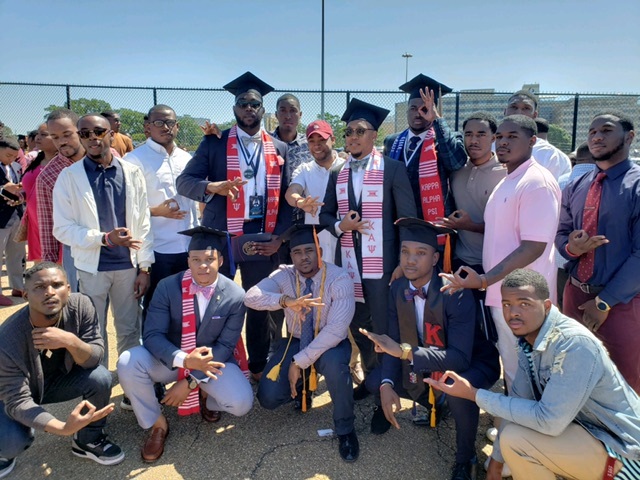 The DD Nupes have proudly demonstrated preeminence for over 67 years here at Jackson State University and will continue to characterize achievement in every field of human endeavor onward into the future. 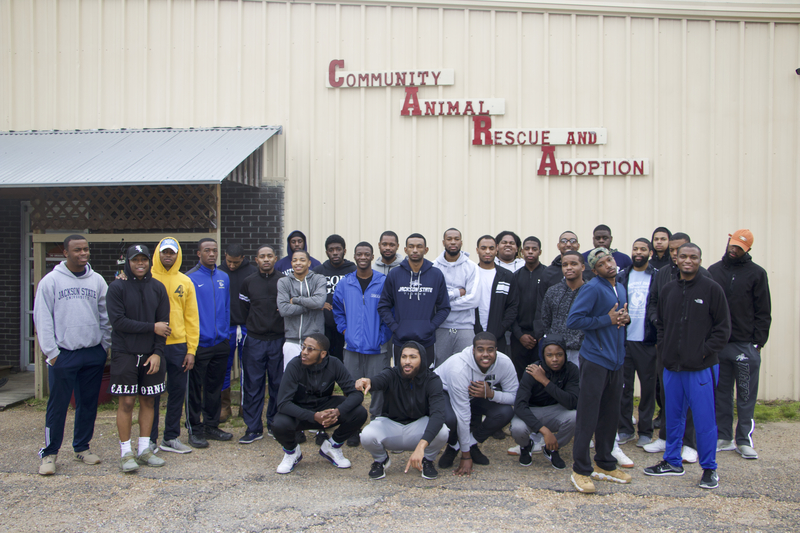 We are honored to serve the community as the foremost supreme chapter in Mississippi that consistently displays the excellence and standards that our Fraternity was founded upon. 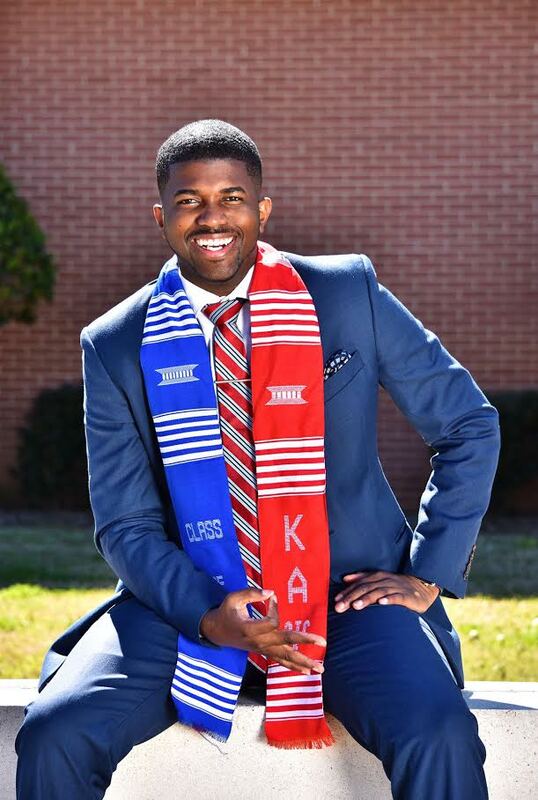 The boundaries of the Delta Delta Chapter and its community initiatives extend far beyond Jackson State University which allows us to put forth a full effort at helping not only the University but the greater Jackson community. 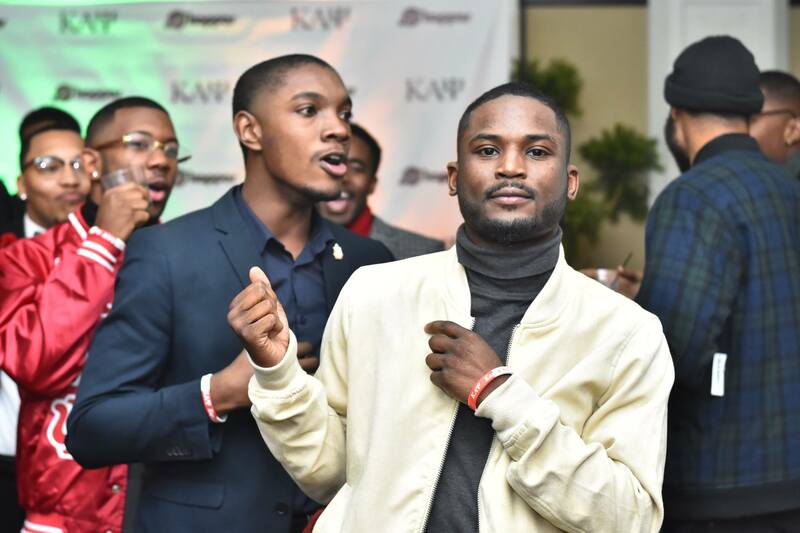 The gratitude that we have received over the years further allow us to continue to build on our dynasty as the superior fraternity. Thanks for visiting our site and we look forward to seeing you at our events and programs.